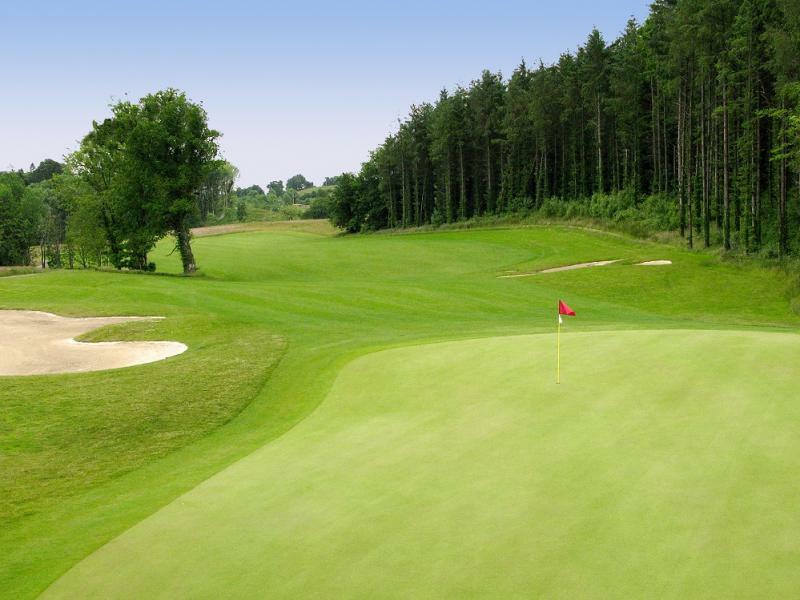 Welcome to Farnham Estate Golf & Spa Resort Ireland. 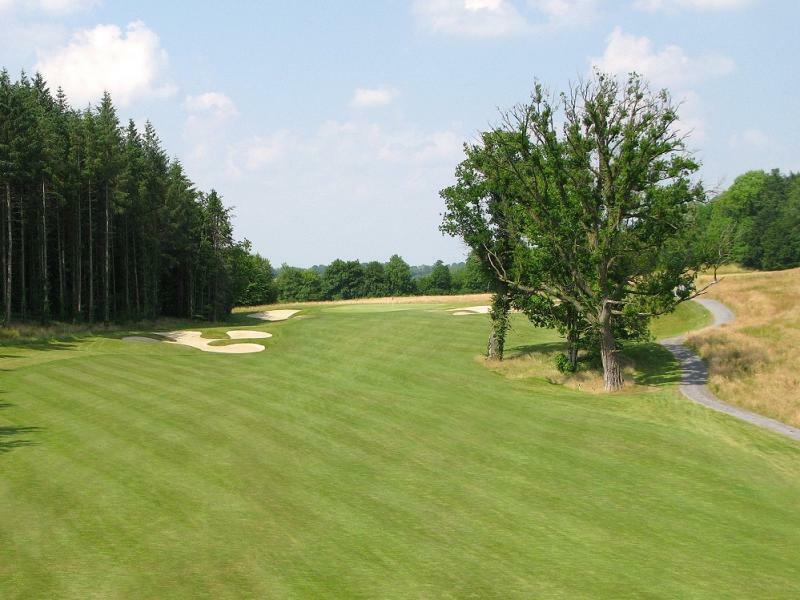 Farnham Estate provides golfers of all levels with a unique and memorable experience. Please find attached details of golf group packages. To learn more about our Membership Rates please click here.